The governance system at the local level in Ukraine for many years has had built-in conflict as it does not clearly define the responsibilities of elected local authorities and the local administrations, which are a part of the executive branch of power. The local government entities traditionally had little impact on their financing – both in regard to revenue and expenditures. Such a situation failed to create any real incentives for local authorities to be efficient and improve their performance. The decentralization reform launched in 2014 aims at increasing the financial autonomy of local government entities providing more financing, as well as more powers to the local level. 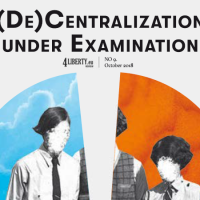 In Ukraine, decentralization in no way means federalization. By now, it basically combined two major pillars. The first relates to fiscal decentralization, according to which the local authorities received more taxes, but with more responsibilities. The second refers to the administrative issues of decentralization, including the organization of amalgamated territorial communities. The latter, however, is not possible without the former. Through decentralization, local entities receive powers to carry out governance, healthcare, education, regional development, roads maintenance, etc. 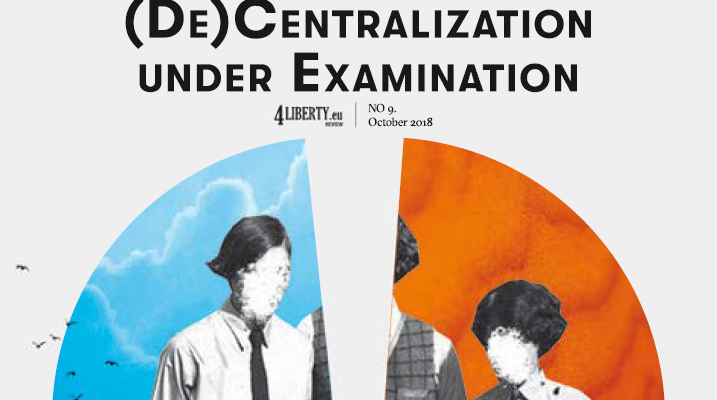 Overall, the decentralization reform is listed among one of the biggest successes of Ukraine’s reforms in the last four years. Between 1991 and 20141, the Ukrainian government did little towards strengthening the regions. Most decisions were taken at the central level, whereas local governments were fiscally dependent on the central budget. Moreover, local government entities were (and still are) represented by local self-governance with little powers2, while their executive branches (local administrations) are de facto the territorial subdivisions of the central government3. About 60% of local revenues were received in the form of central fiscal transfers, while the share of tax revenues declined from 62% in 2001 to 30% in 20154. Moreover, tax revenues were primarily comprised of shared taxes (personal income tax, excise, and environmental tax). Own local tax revenues are generated by use charges, administrative fees, revenues from assets, land tax, and property tax, among others. As the administrative territorial reform was not introduced during the years of independence, in 2014, Ukraine was comprised of 24 oblasts and Autonomous Republic of Crimea, which were at the time divided into 490 rayons (districts). More than 11,000 communities (villages and towns) existed, while only about 1,000 local government entities received direct central fiscal transfers as the rest did not receive direct central fiscal transfers but received them indirectly through rayons’ budgets. Several levels of transfer provisions and numerous key expenditure units resulted in high fiscal non-transparency as well as inefficiencies, which also reduced fiscal sustainability. Territorial disparities were high with little possibility of local government to impact the situation. After the Euromaidan revolution in 2014, the new government identified decentralization as one of its top priorities. The decentralization reform was launched with several important decisions taken by the government very fast. 1 Ukraine gained its independence in 1991. 2 Local self-governance is conducted either directly, by local communities, or indirectly, by elected local councils (village, town, city, rayon, and oblast councils), which are formed primarily by elected local deputies and mayors. 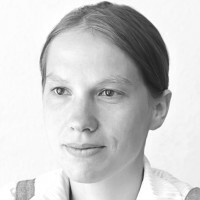 See http://zakon0.rada.gov.ua/laws/show/280/97-%D0%B2%D1%80. 3 The heads of local administrations are appointed by the President of Ukraine on the submission of the Cabinet of Ministers. See http://zakon2.rada.gov.ua/laws/show/586-14. 4Such changes were partially explained by legal amendments, but also by low efficiency of local taxes. 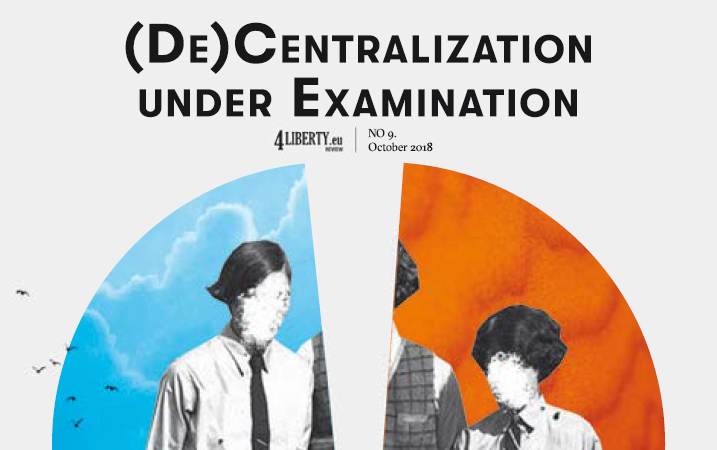 For details see OECD (2018) Maintaining the Momentum of Decentralization in Ukraine, OECD Multi-level Governance Studies. 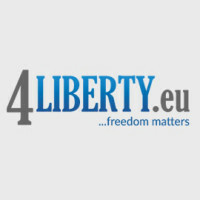 This entry was posted in Review #9 and tagged 4liberty.eu Review, decentralization, fiscal, Ukraine. Bookmark the permalink.